Everyone seems to have that health myth that their grandmother used to warn them about, or so-called “old wive’s tales” that you may still talk to your own children about, but are they really true? Most haven’t looked into the legitimacy of hundreds of health rumors that have continued spread for decades. Instead, everyone just continues to spread them like a great tip you’re passing down to those you love. It’s time to take a closer look into some of these crazy ideas to see if they really stand up to scientific research or not. That whole “swallow a watermelon seed and a watermelon will grow in your tummy” theory has become clearly evident that it wasn’t ever true, but there are a few that just aren’t as clear. Rmhealthy has grabbed some of the good ones to share with you, and you might be surprised with the outcomes! Millions of women all over the globe pop that daily birth control pill each day for several reasons. 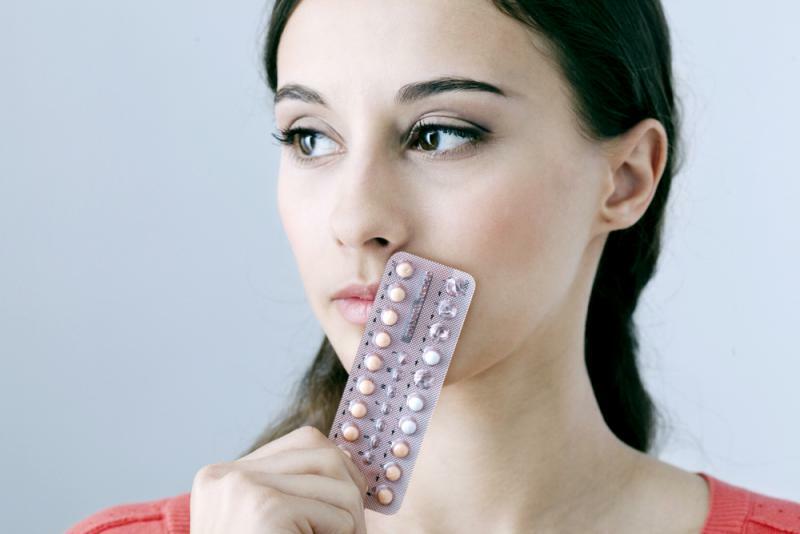 Some take the pills for the obvious reason to avoid pregnancies, while others take them to balance their hormones, or prevent acne breakouts. There has been a rumor for many years that if you are actively taking birth control you cannot get pregnant, and it isn't always the case. There are many women that have gotten pregnant while taking the pill, and an even higher amount that stopped taking the pill for even a week and got pregnant after taking it for well over a year long.